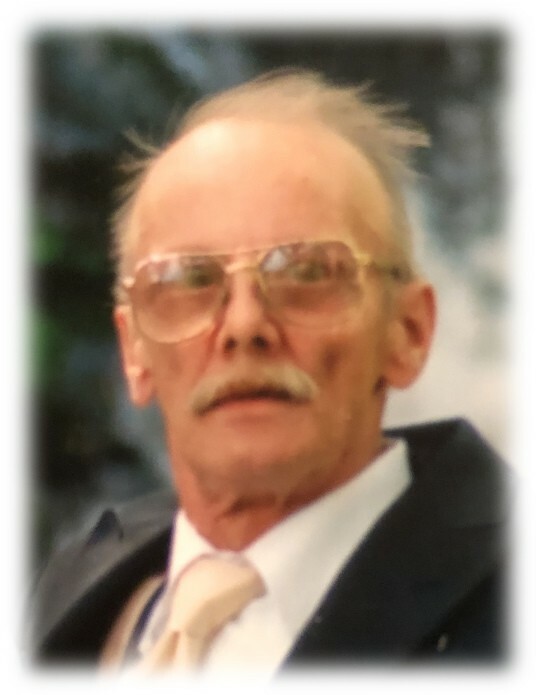 Obituary for Robert J. Burkhart | Sorge Funeral Home Inc.
Robert J. Burkhart, 73, Hollidaysburg, died Tuesday at his residence. He was born in Hollidaysburg, son of the late Ralph E. and Alverta (White) Burkhart. He married Carol M. Farber in 1966. Surviving are his wife of 53 years; a daughter, Melisa Berardi and husband, Jason, of Bellwood; a son, Robert E. of Hollidaysburg; a granddaughter, Taylor; two grandsons: Anthony and Liam; and a brother, Ronald of Upper Reese. He was preceded in death by three sisters: Lois Estep, Joan Blyler and Margaret Curfman. Robert retired form Madden Boiler Works after 40 years of service. He was a member of the Allegheny Club and the Sons of the American Legion Squad 516, Hollidaysburg. He enjoyed hunting and fishing, watching wrestling and sports. Friends will be received from 4:00 to 6:00 p.m. Friday, April 12, 2019, at Sorge Funeral Home & Crematory Inc., Hollidaysburg, where a funeral service will immediately follow at 6:00 p.m.
Interment will be at Blair Memorial Park.